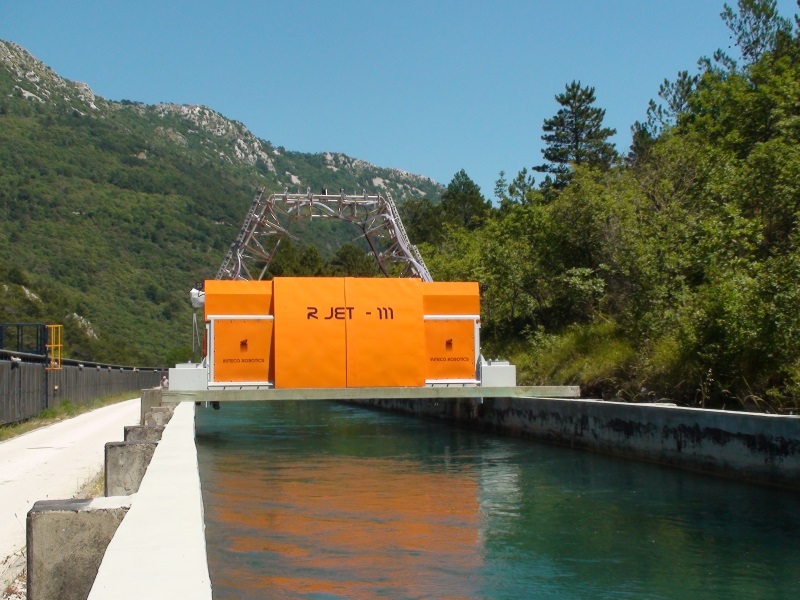 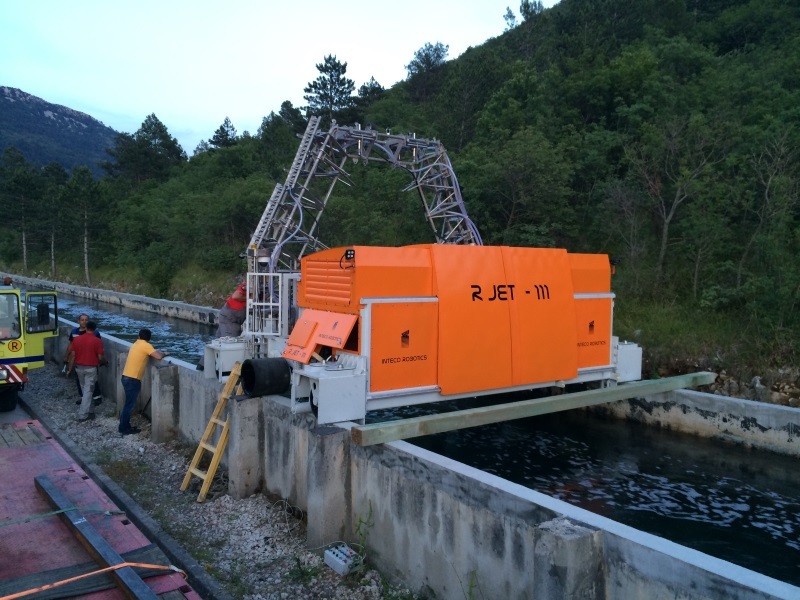 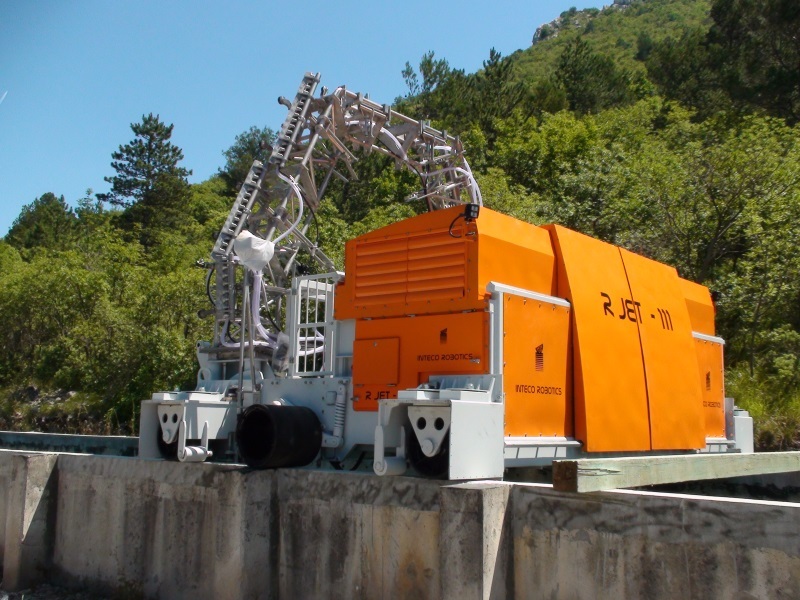 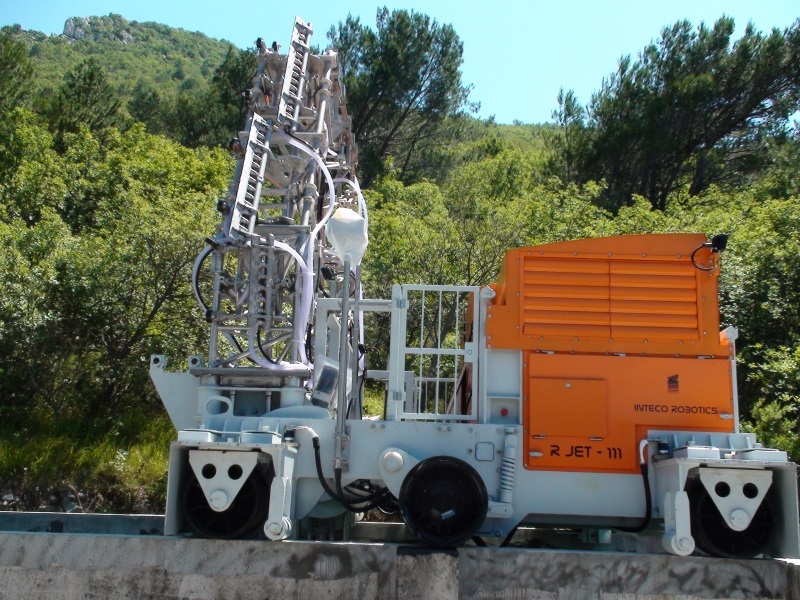 After a long and tiresome process of research and development, engineers from INTECO ROBOTICS delivered the R JET – 111 channel cleaning robot to the Plomin Thermoelectric power plant. 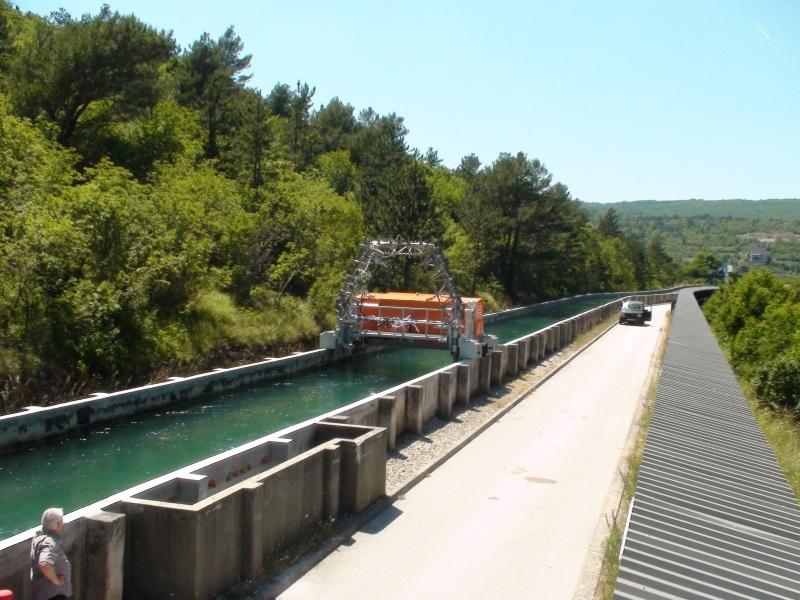 A unique system in the world has a specific assignment to enable an uninterrupted cooling of the generator in the power plant by removing biological deposits from the walls and the floor of the water intake channel, which is more than 2 kilometers long. 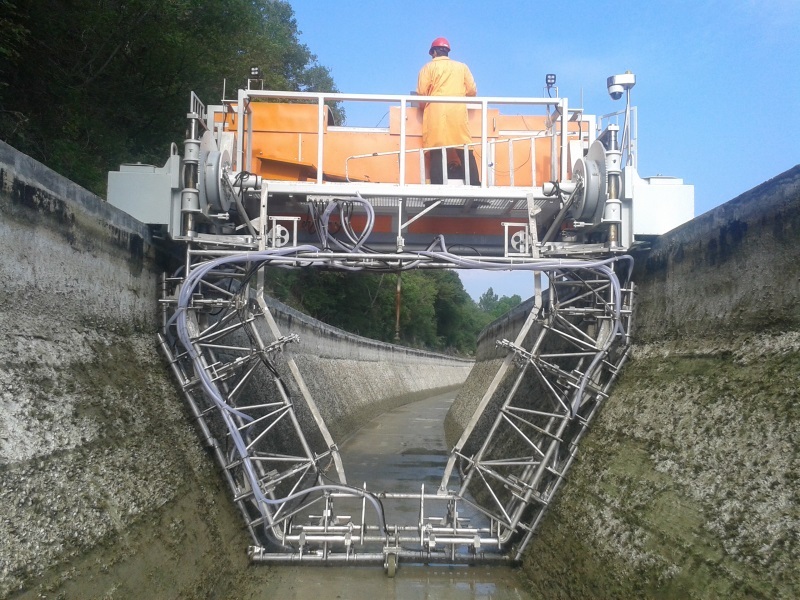 The tool of the system is cleaning algae during power plant operation.